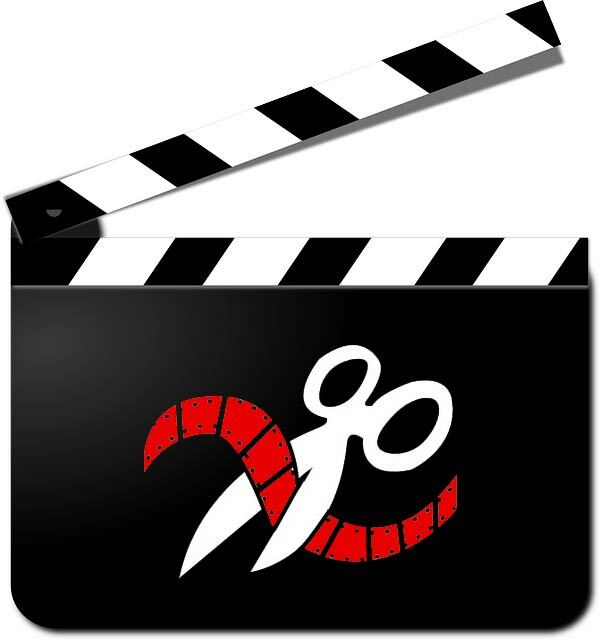 Nevertheless, the disputes between the Rouhani administration’s Ministry of Culture and Islamic Guidance and Iranian filmmakers have still not been resolved, and the films remain banned. A number of the blacklisted films were initially shown at the Fajr International Film Festival in Tehran, and some were screened in cinemas for a few days before being pulled. The latest casualty,Rastakhiz, was banned on the day it premiered, even though 40 minutes of it was cut to receive a screening permit from the Ministry of Culture and Islamic Guidance. During the past two years, extreme positions taken by conservative Members of Parliament and hardline media, along with ultraconservative religious groups, have played a central role in preventing films from public viewing. 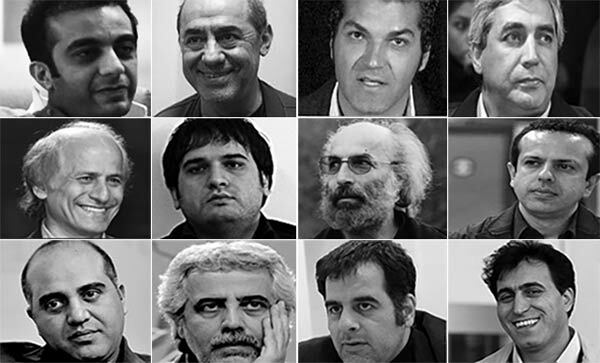 In September 2014, the Cultural Affairs Committee of the Iranian Parliament wrote a letter to the Minister of Culture and Islamic Guidance demanding he refuse screening permits for eight films that appeared to be sympathetic to the public “rebellion” against Ahmadinejad’s victory in the widely disputed 2009 presidential election. “What we expect from the institution in charge of the film industry is to have the authority to carry out its decisions. The Ministry of Guidance gave a permit for the screening of my film [Khaneh Pedari (The Paternal House)] but then it was forced to pull it down after just two days, even though it was only being shown in a small cinema,” director Kianoosh Ayari told the International Campaign for Human Rights in Iran. The Campaign has compiled the a report on 14 banned films. Other films may also have faced censorship issues but their makers have chosen to remain quiet, hoping to eventually get a screening permit. (see the list here).